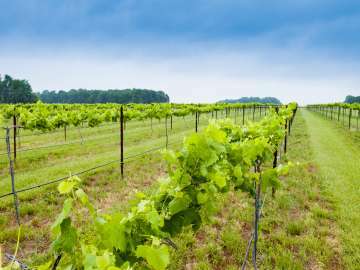 In Rowan County, you’ll find both a quiet countryside filled with wineries and a bustling downtown district with breweries. Discover picture-perfect Morgan Ridge Vineyard serving up scenic views and delicious dishes since 2007, or hop over to New Sarum Brewing Company for a uniquely infused craft beer. Grab a cold one at The Salty Caper, Go Burrito or Mambo Grill, or grab a six pack and bottle of local wine at the Salisbury Wine Shop. Be sure to come back in September for Brewbury Festival, downtown Salisbury’s annual craft beer tasting crawl and festival. 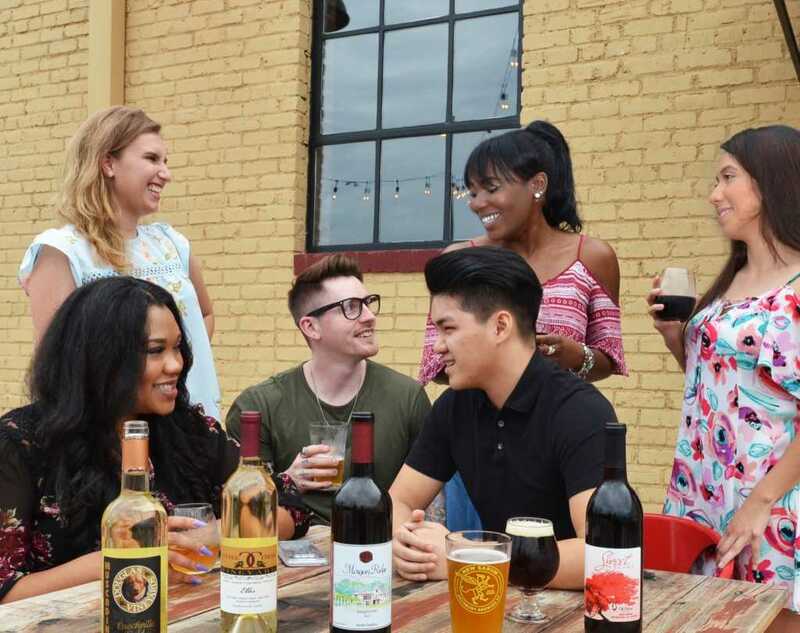 Learn more about what makes Rowan County an original destination for craft beer and local wine lovers by exploring the listings below.